Do you enjoy working with college students? 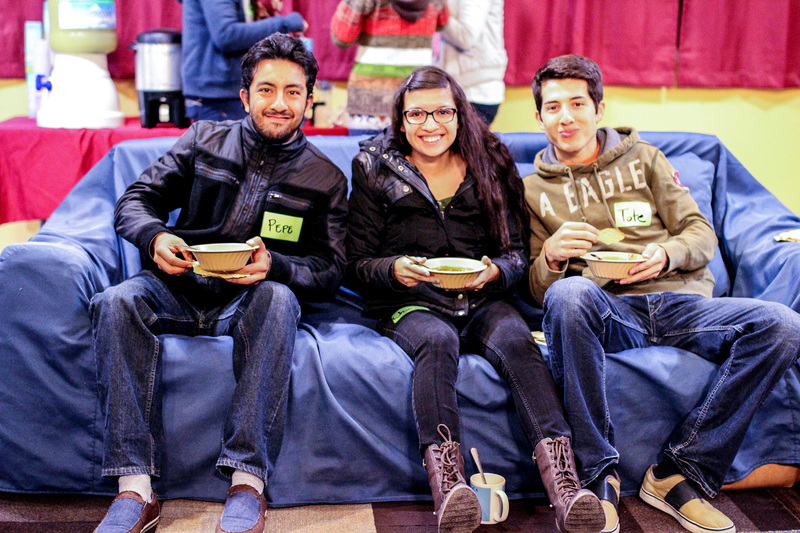 Did you have a great campus ministry experience during your own college years? God may have a place for you in international campus ministry through CMF’s Globalscope program! 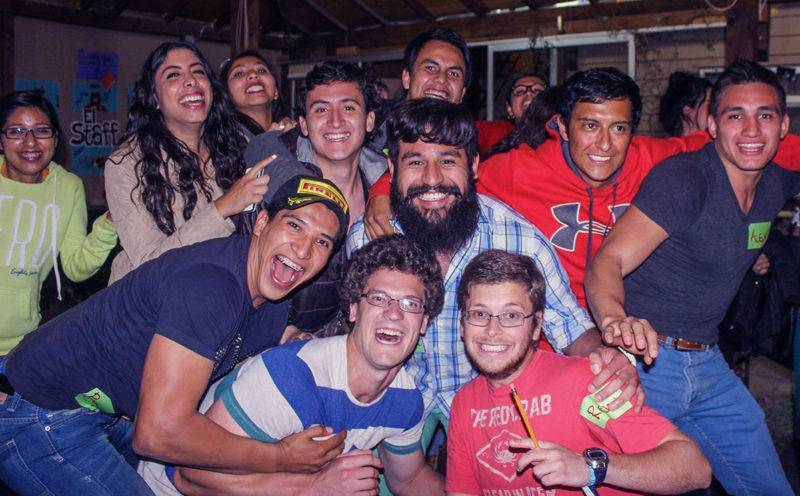 The well-established team at El Pozo in Puebla, Mexico, is looking for young, committed individuals or families who want to join them in ministering to university students at Mexico’s top universities in Puebla. The team needs self-motivated, dedicated people who have bought into the vision of this long-standing ministry: to love students, know Jesus, and change the world. A passion for learning Spanish and connecting with students will be important for new teammates, as well as a willingness to serve in a variety of campus ministry tasks. If this opportunity could be a good fit for your skills and passions, fill out the pre-application below. If you have questions about this or any other opportunity to serve with CMF, please contact Mobilization.